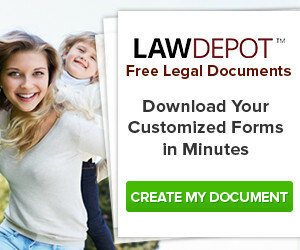 this site will be of interest to anyone seeking information about the family law litigation process in Quebec, and provides a brief summary of the principal issues likely to be encountered including custody, support, property division, family patrimony, matrimonial regimes, and compensatory allowances. 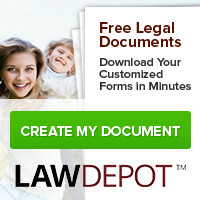 It also provides a detailed specimen retainer agreement which contains all of the information needed to understand how litigants in a family dispute can expect to be billed in various scenarios. 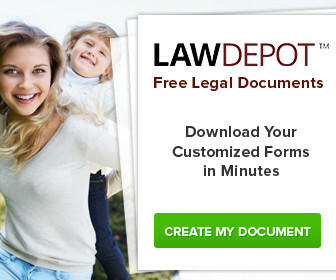 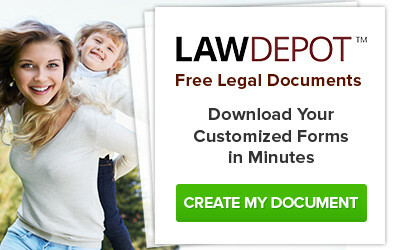 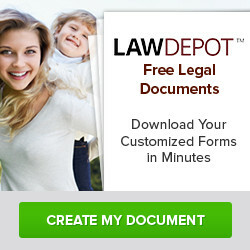 Finally it provides my professional background and experience and request form for legal advice.